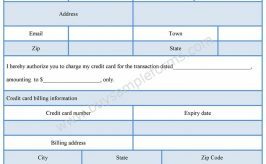 A credit verification form, as its name says, deals with the information, which is helpful to evaluate one’s credit history for the purpose of approving the person for the credit. 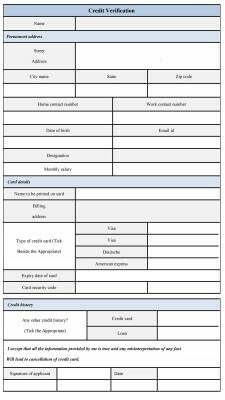 An organization or business entity needs this form to know whether the person is eligible for the credit or not. 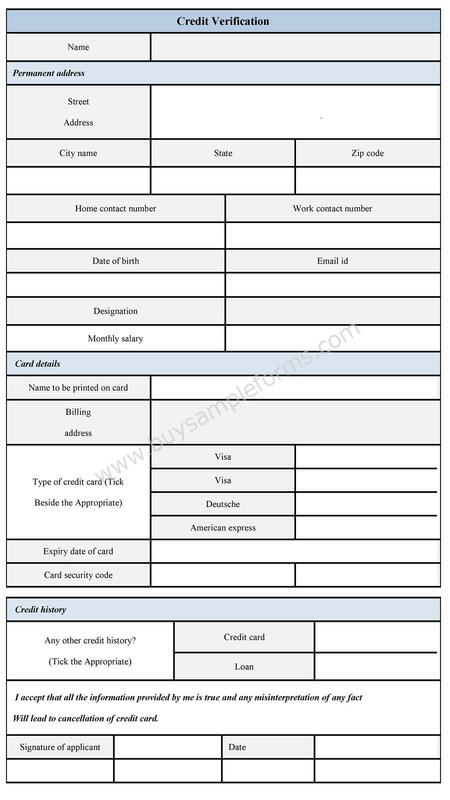 The form works as a credit check form that caries detail of an individual, especially those data which are important for the credit. A sample credit reference form contains information, including the name of the applicant, his/her contact details, the income sources and the credit details. If you have a good credit score, the concerned department approves the credit request. 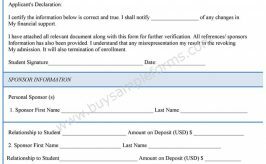 The form needs an applicant’s declaration regarding the stated information. The form needs to be signed by the applicant. Here, an example of the form is provided below. The template of the form is available in both PDF and word format. You can download the file and customize the document as per your needs. An identity verification form, as its name suggests, is issued to verify an identity of an individual for a certain professional purpose. An employee verification form records information about an employee in accordance with his/her employment identification. An education verification form is needed to verify the academic background for the professional purpose. 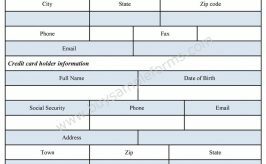 An employer or a recruiter needs the form to approve the stated information on the form. A character verification form, as its name suggests, is all about giving the details of an individual’s character for a certain purpose. A birth certificate verification form is required to verify the birth certificate on the basis of assessing the documents. An asset verification form is needed to record the details of an individual’s assets in an organized way to verify the total amount of the asset. An address verification form is needed when one needs to produce his/her address for some official purpose.